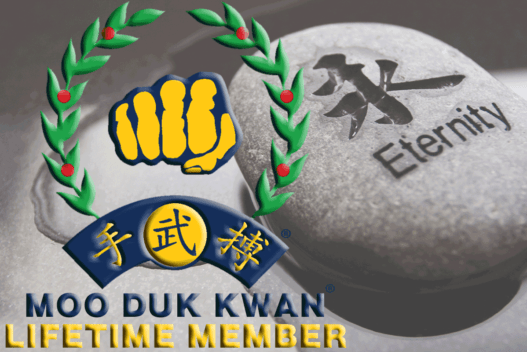 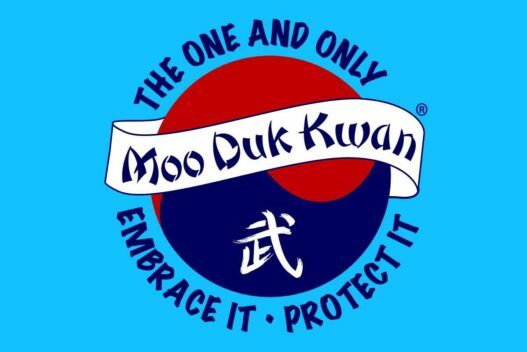 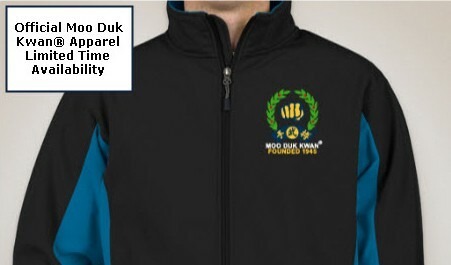 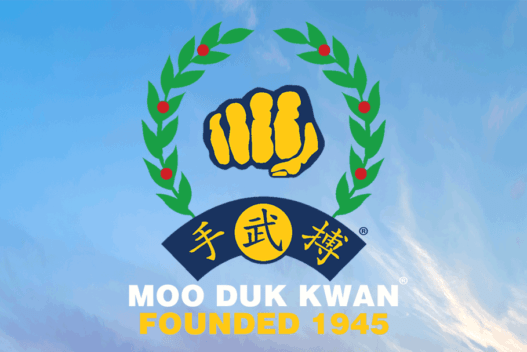 In 2008, pursuant to, and in support of, the chartered purposes of the 501(c)(4) United States Soo Bahk Do Moo Duk Kwan Federation, the Board of Directors began development of and implementation of a 501(c)(3) charitable entity the United States Soo Bahk Do Moo Duk Kwan FOUNDATION intended to expand the Federation's access to sources of financial support and resources unavailable to the 501(c)(4). 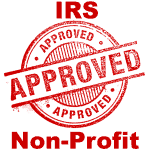 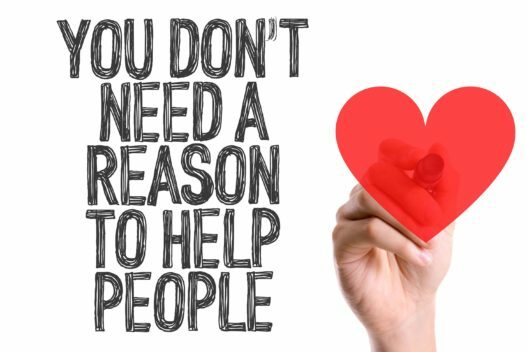 Donations made to the 501(c)(3) entity are tax deductible. 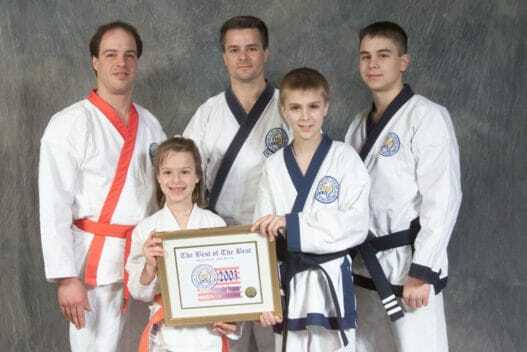 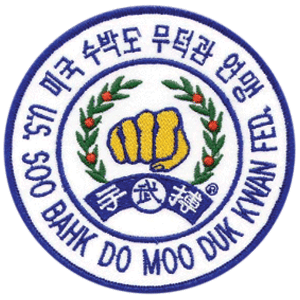 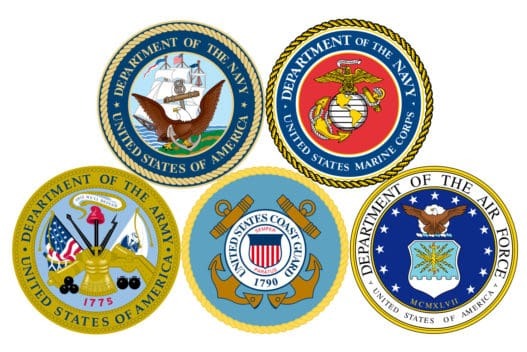 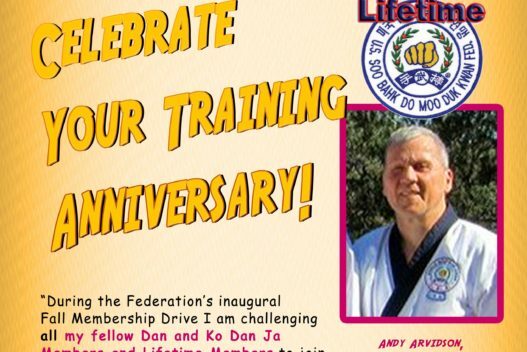 The United States Soo Bahk Do Moo Duk Kwan Federation® has invested more than $24,000 to date for the formation and sustainment of the licensed charitable 501(c)(3) United States Soo Bahk Do Moo Duk Kwan FOUNDATION. 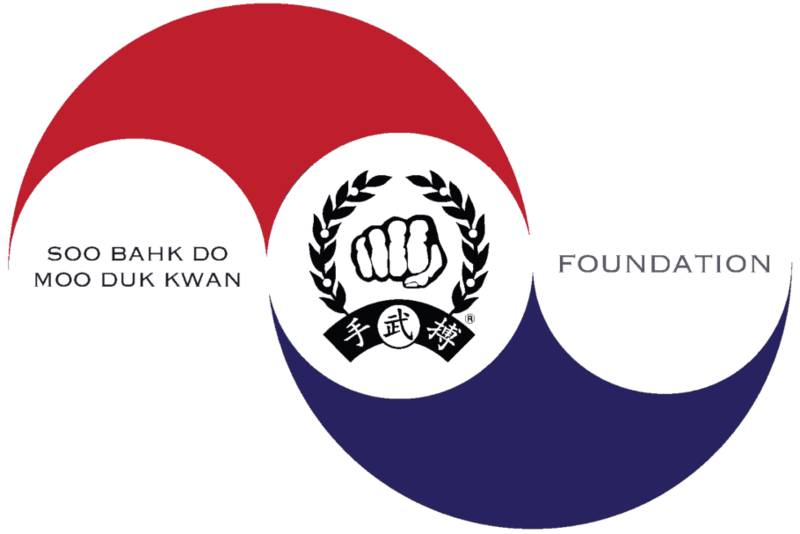 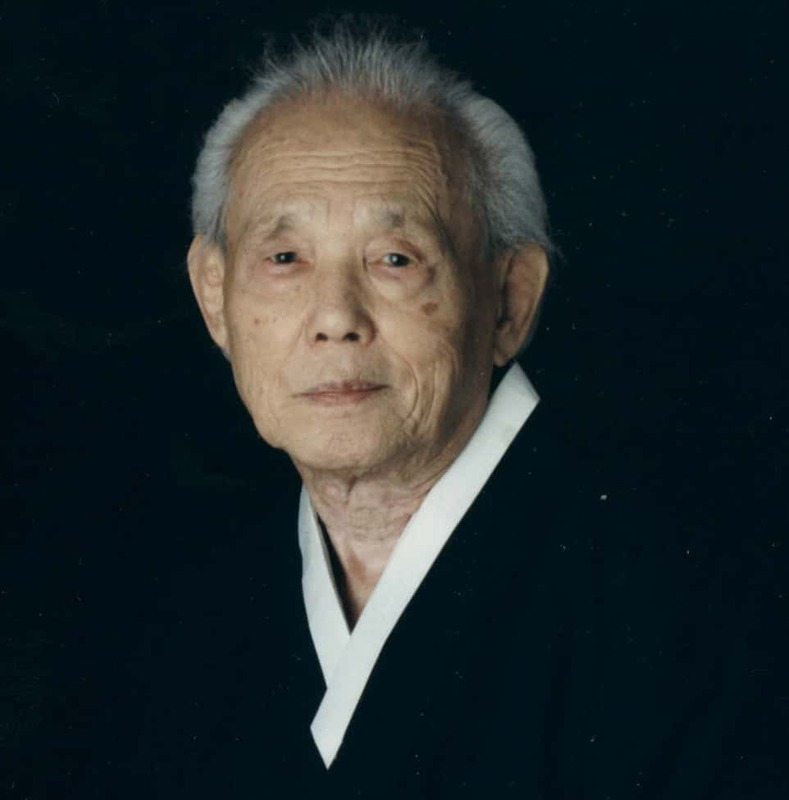 Together both entities have worked together and jointly raised over $180,000 to date in support of mission objectives and the long-term preservation of the Korean Soo Bahk Do® martial art system. 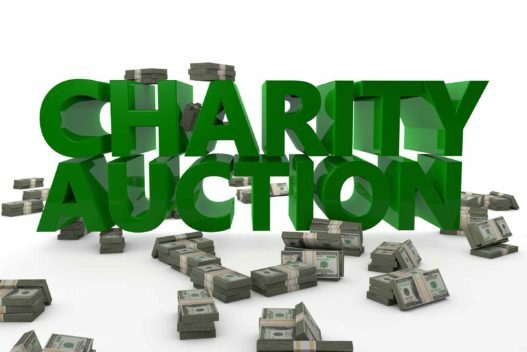 Your generous donations will help us to continue making progress toward achievement of our mission.